Diesel engines are efficient and durable. However, regular maintenance is very important if you want your diesel engine to last. Although diesel engines require no ignition tune-ups and tend to last longer without major repairs than gasoline engines, they do require regular low-cost maintenance service, mostly in the form of frequent oil and filter changes. The injection systems that reduce emissions also need refilling, which is usually done as part of regularly scheduled maintenance. Important tip, you shouldn’t try to clean or adjust a diesel’s fuel injectors yourself, go to an expert for this. Also, if you maintain your vehicle according to the owner’s manual, your engine can last up to 120,000 miles or more. Some people preferred diesels because they find them to be tough, reliable, and cheap to run and maintain. Peekskill Shell Auto Repair & Tires has the diagnostic tools for diesel engines, both and the know-how to maintain and repair them. 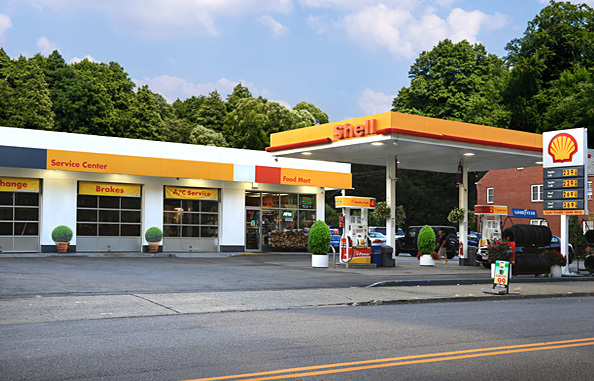 Peekskill Shell Auto Repair & Tires providing diesel engine maintenance and repairs, foreign or domestic vehicles, for all our customers in Peekskill, NY, Cortlandt Manor NY, Putnam Valley NY, Mahopac NY, Yorktown Heights, NY, and surrounding areas.